Have you ever wondered what it would feel like to be trained like a Google employee? If you are interested in artificial intelligence and machine learning and are looking for a free course from a reputed institution, look no further. 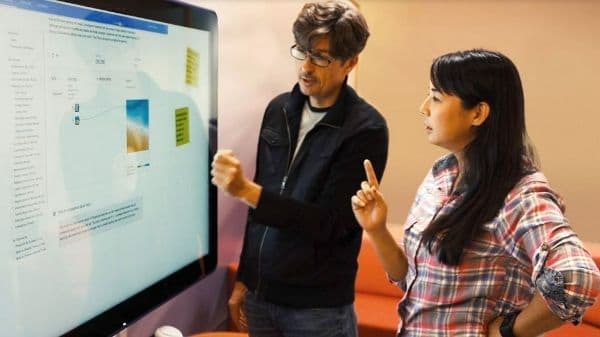 Google has decided to launch its resource ‘Learn with Google AI’ which includes a free course called Machine Learning Crash Course which will not only help you learn the basics of AI and ML but master it as well. Zuri Kemp of Google AI announced the availability of this resource on its official blog recently. Google knows the importance of AI and it knows it can make a difference in every industry. The Learn with Google AI resource has been aimed at industry professionals, researchers as well as students. This resource starts off with the Machine Learning concepts and teaches you to apply machine learning in real life situations. For researchers, Google has made available tutorials and materials related to TensorFlow. In the same resource website you can find the Machine Learning Crash Course (MLCC) which provides a way to learn and practise Machine Learning concepts with the help of exercises, instructional videos and interactive visualisations. Now you might be thinking what is so special about this course and how is different from other courses available freely? The MLCC was actually developed for Googlers, aka Google employees. More than 18,000 Google employees have enrolled in this program and used this education to build products for Google. Some of their implementations include enhanced camera calibration for Daydream devices, VR for Google Earth and improved streaming on YouTube. Noticing this success, Google decided to make this course freely available so that everyone can learn and use it in their work. It's a great move by the crazy engineers. Hat's off for the wonderful information.